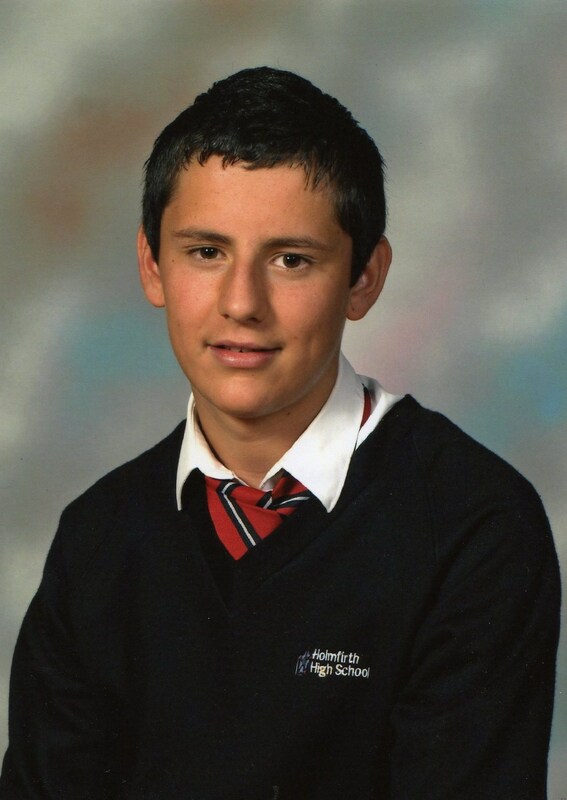 Huw had so many happy times at Holmfirth High School and learnt a lot there as a person as well as from lessons. A non uniform day was held at school on 16th November to remember Huw and it also raised £1,000 for Huw’s Trust to help brain injured people. Thank you so much to everyone who took part and for their donations to take part in the non uniform day; it means a lot coming from a place where he was so happy. Here are some pictures including some of the day, and we’ll add the funds raised to the web site soon.